Notice: At this time, we are experiencing an out of stock position on a long lead-time component for the CH20110, Hoover Commercial Task Vac. Our sourcing teams have informed us, that this component will not be in stock for some time, causing us to sit in a lengthy out of stock position. 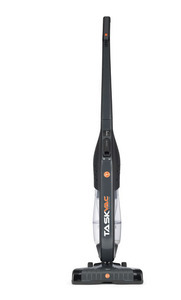 If you are looking for a similar item to the CH20110, Hoover Commercial Task Vac, please consider the CK93010 Oreck Commercial TaskVac as a replacement.